Freeman & Fuson represents both landlords and tenants who find themselves in a dispute with the other. Whether you are facing an eviction or have a tenant who has breached the terms of the lease, we can help you with those issues or any number of the other problems that may arise. Tennessee has a set of laws that covers landlords and their tenants and the duties owed by both. The duties of either the landlord or the tenant varies from county to county in Tennessee. That is because the Uniform Residential Landlord Tenant Acts (“URLTA”) applies to counties with a population of 68,000 or more. (Anderson, Blount, Bradley, Davidson, Greene, Hamilton, Knox, Madison, Maury, Montgomery, Putnam, Rutherford, Sevier, Shelby, Sullivan, Sumner, Washington, Williamson and Wilson). A recent article by CNBC stated that home ownership across the country is down to its lowest rate since 1967. This means that more people, especially young adults, are renting instead of buying. Middle Tennessee fits perfectly into this mold as well. With residential real estate prices soaring, and more people flocking to the next “it” city, rental property supply is having trouble meeting the demand. As the Wall Street Journal noted, rental rates in Nashville are rising because of the growth in population related to attractive job opportunities. So what does all of this mean for landlords and tenants? First, landlords have a vested interest in protecting their rental property because it is a growing source of income. This means they need to (1) research potential tenants, (2) invest in a solid written lease agreement and, if needed, (3) move quickly in resolving disputes that may arise with tenants. Failing to do any of these three could result in lost rent, lost value and ultimately lost income. Background checks are easy and inexpensive and can provide a landlord with extremely important information. Our firm runs them on almost every case we take because it can provide valuable information that we may otherwise not have found out. This can include past judgments and lawsuits, evictions and criminal history. 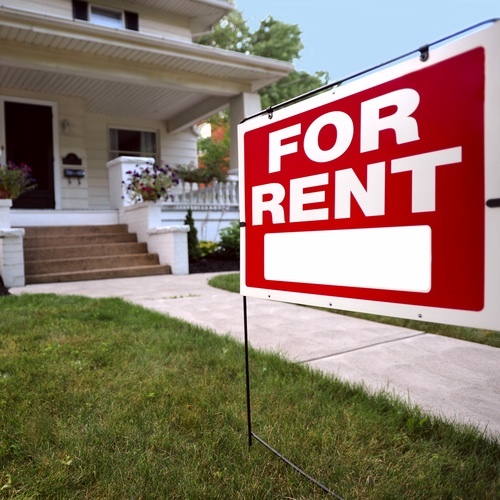 When dealing with multiple potential renters for a property, more information is vital.